7 Types Of Fartlek Trainings You Need To Try | JustRunLah! Fartlek is the Swedish term for speed play. It is a training method that blends continuous training with interval training. 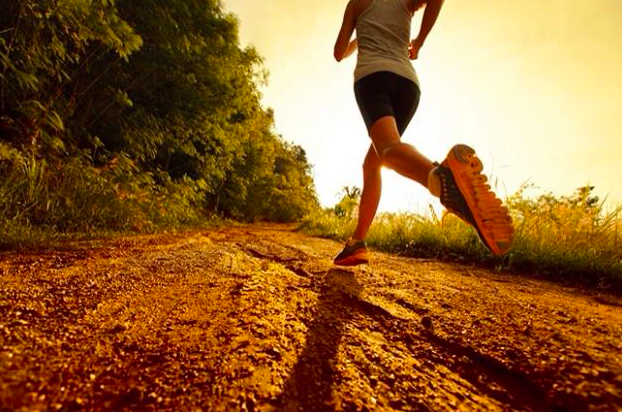 Simply put, it is defined periods of fast running, intermixed with periods of slow running. The Fartlek is really what separates the Kenyan training from the training elsewhere. It forms a solid base of Kenyan training. If you’re getting bored of your predictable track running sessions, here are a couple ways to Fartlek. This just means 1 minute fast and 1 minute slow. The standard would be to this for 20 repetitions, giving you a solid 40 minute workout. 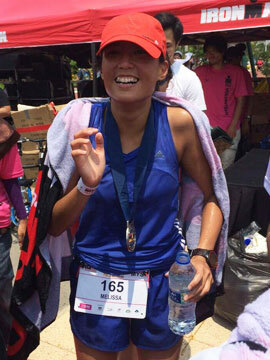 Run hard for 3 minutes, then slow down for 2 minutes to recover. This is to be done for 8 repetitions to give you a 40 minute workout. 1 minute hard, 1 minute slow followed by 2 minutes fast, 2 minutes slow. Build up until 5 minutes, and come back down to 1 minute. This makes a nice and fun workout to do. Run fast up all the uphills you can find. Recover during the downhill portions and flats. 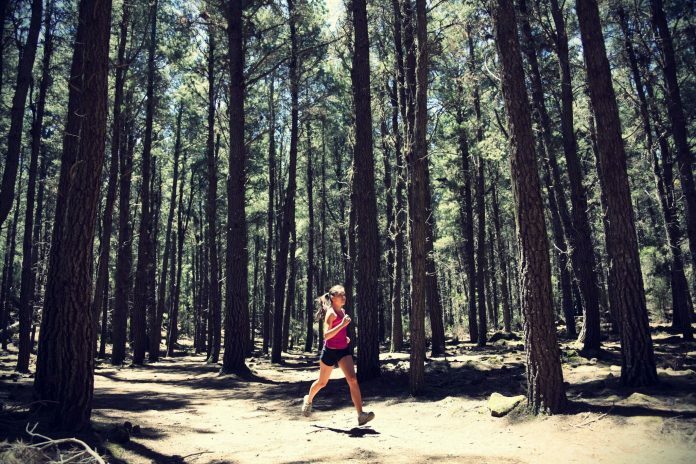 If the route you are running has minimal uphill sections, run fast on the flats and uphill and recover during the downhill parts. 30 seconds of jogging, followed by 20 seconds of tempo pace and 10 seconds of all out sprint! This is to be done 4 times continuously. Then, do a 2 minute jog to recover. Repeat this cycle another 2 times. 4 time Olympian Steve Moneghetti made popular this workout. 2 x 90seconds, 4 x 60 seconds, 4 x 30 seconds, 4 x 15 seconds – with a slower tempo pace recovery of the same time in between each repetition. This workout takes only 20 minutes. Note that the recovery tempo pace is a floating pace, not a jog. It’s meant to be tough! 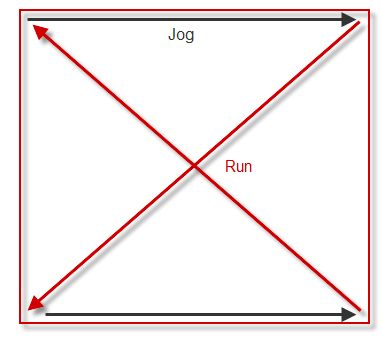 Run the diagonals of a field fast whereas run a recovery pace when running the circumference of the field. Running on the field has immense benefits as it reduces the impact on your legs.